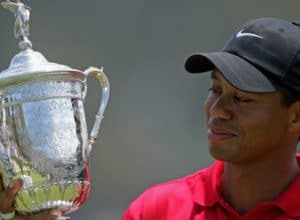 Home » Archive by Category "Golf"
TIGER WOODS’ LONG AND PAINFUL ROAD TO WINNING THE MASTERS! 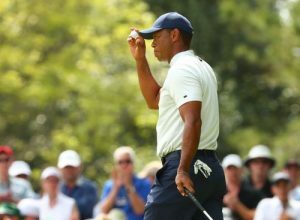 VEGAS MAKES TIGER 2ND FAVE TO WIN MASTERS — BEHIND MOLINARI! 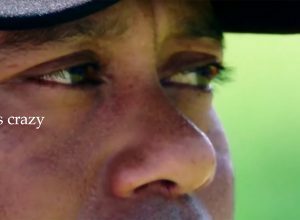 TIGER WOODS RAISES HIS GAME FOR THIS MASTERS WEEKEND! 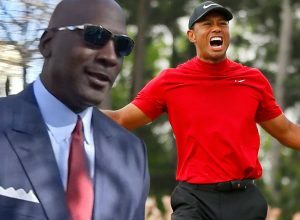 VEGAS MAKES TIGER NEW FAVE TO WIN THE MASTERS! 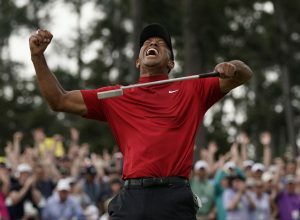 IF TIGER WOODS WINS MASTERS, THIS $85,000 BET WINS $1,119,000!